Samsung's Galaxy S7 is an incredible piece of technology, but the Skype app that's preinstalled on some models may have some nasty issues, such as video and audio that freezes. Luckily, the fix for these problems is a simple one, although somewhat buried in the phone's Settings app. Start by going to Settings, then Battery. 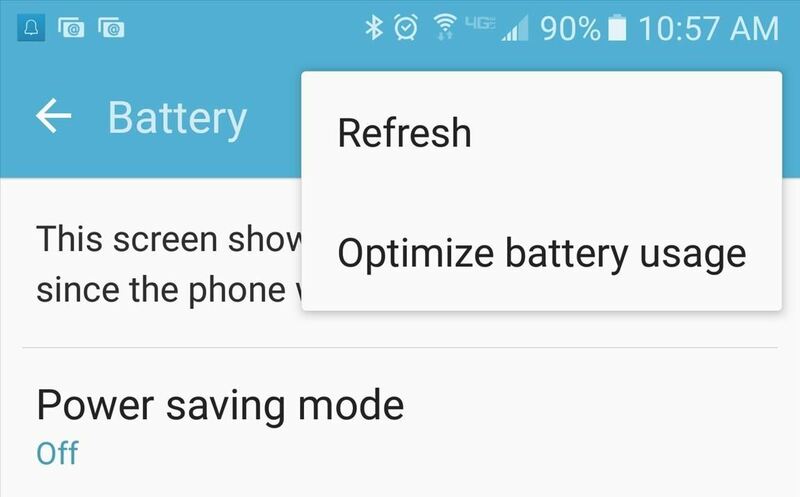 From there, tap More on the top-right corner, then select Optimize battery usage. 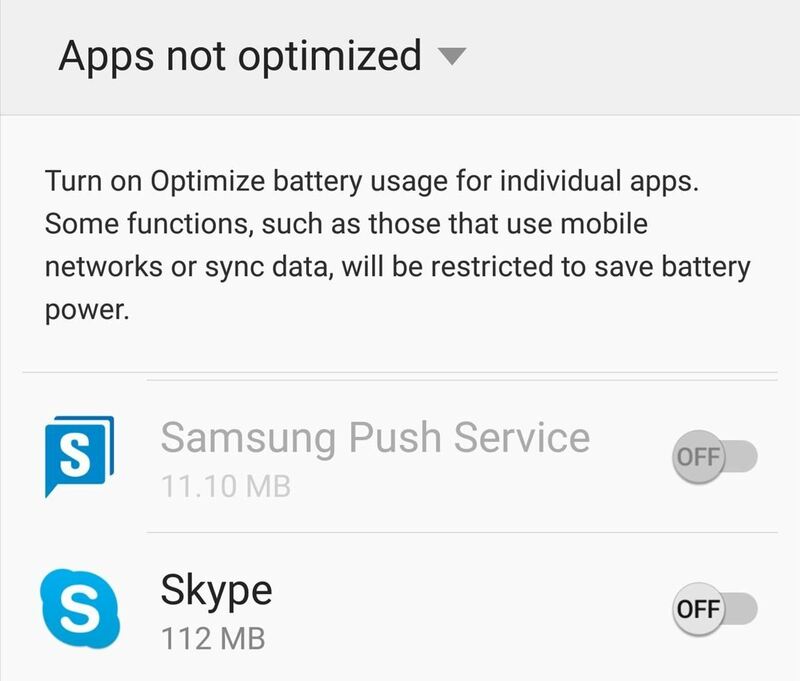 Some variants of the Galaxy S7, like Sprint's, do not have this battery optimization option; they also don't have this Skype problem. 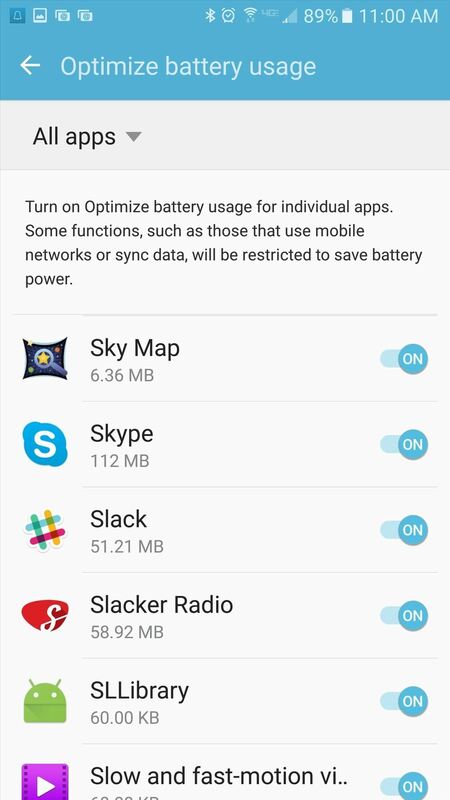 On the Optimize battery usage page, you'll see a list of apps that are not optimized for battery saving, and you'll notice Skype isn't there—and this is the culprit; these 'optimizations' are actually crippling to Skype's functionality, so we need to turn them off. Use the Apps not optimized drop-down to select All apps. Once in All apps, scroll down to Skype and set that sucker off to prevent Skype from freezing audio and video in the future. Now reboot for good measure, and your Skype issues, or at least these issues, will be gone. You can verify that Skype is no longer optimized by returning to this setting's screen where the app is now listed under Apps not optimized. 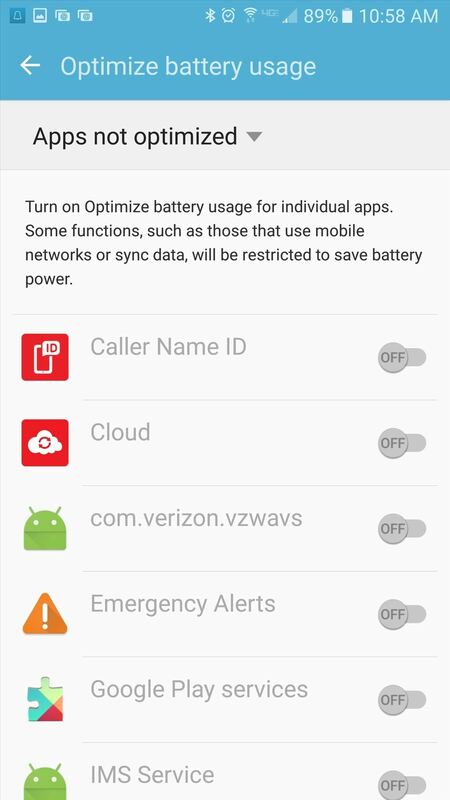 If you're having strange problems with any other apps, try disabling battery optimization first to see if that fixes any problems.